The Huber Breaker is a landmark located in the borough of Ashley, Pennsylvania. The current breaker was built in the 1930’s and the demolition of the breaker began in January 2014. 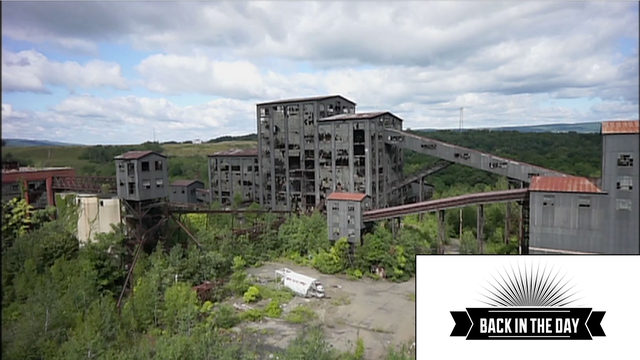 Bill Best, president of the Huber Breaker Preservation Society, talks about the Huber Breaker and its role in our region’s rich anthracite history. Do you have special memories of The Huber Breaker? Please share them below!